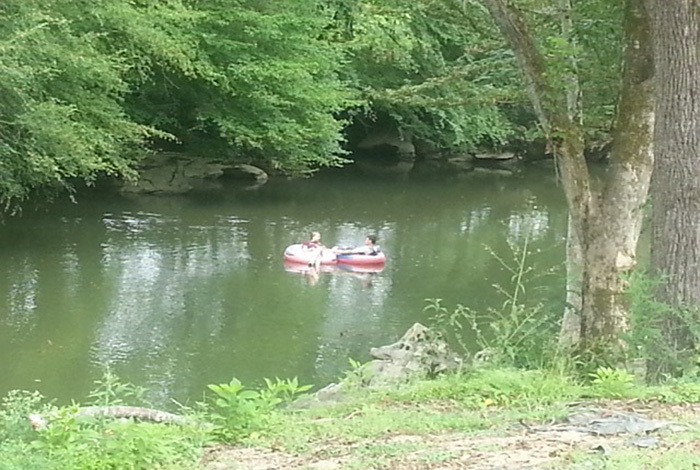 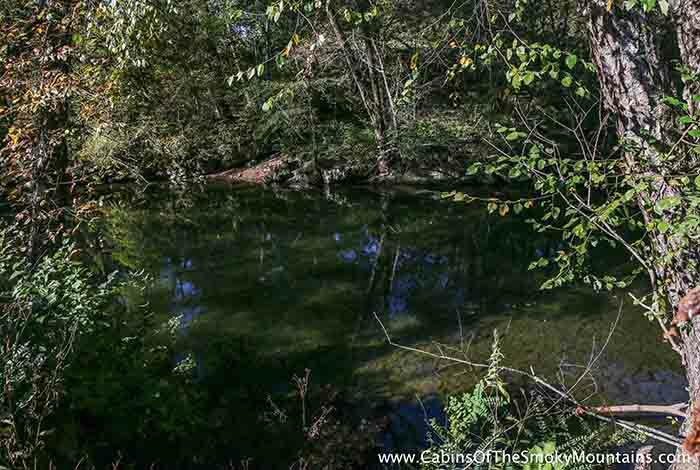 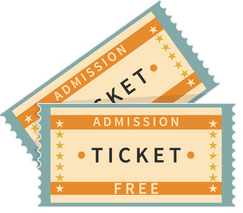 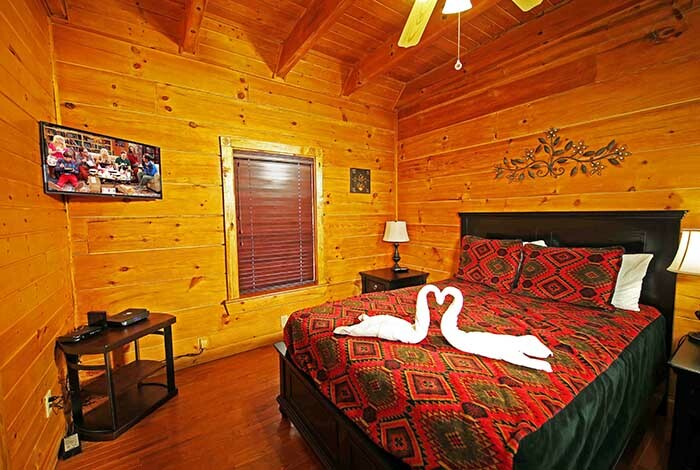 Are you ready for a refreshing Pigeon Forge getaway then, River's Edge Retreat awaits you. 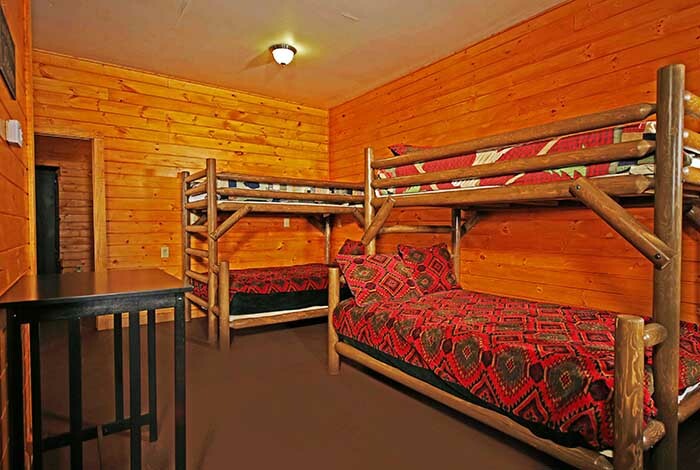 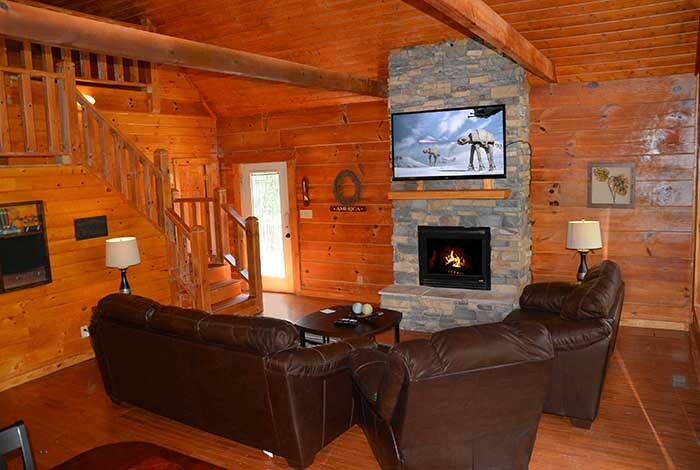 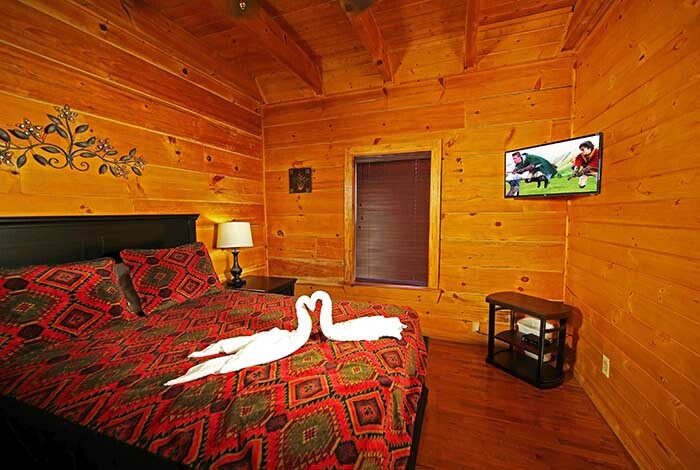 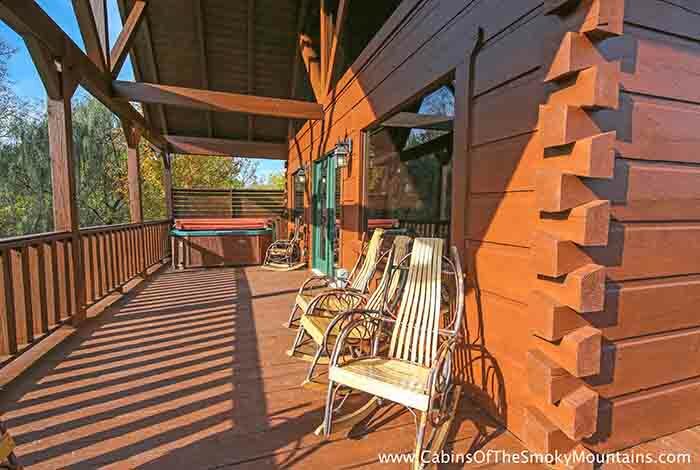 This Gatlinburg Pigeon Forge cabin rental is decked out like no other. 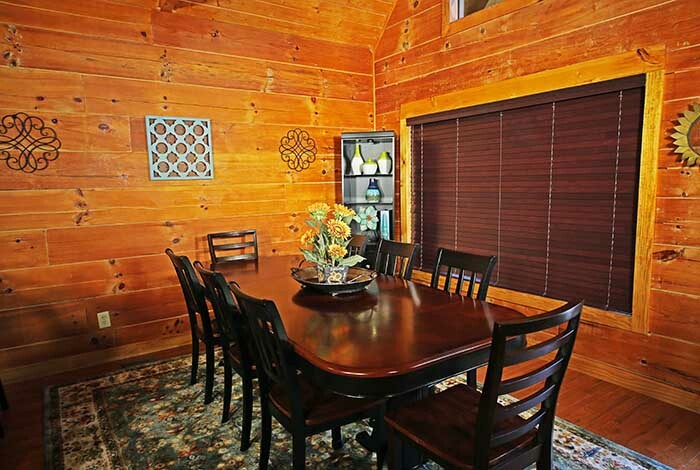 This 5 bedroom Gatlinburg Pigeon Forge cabin rental is located just a stone's throw from Dollywood and 10 feet from the Pigeon River. 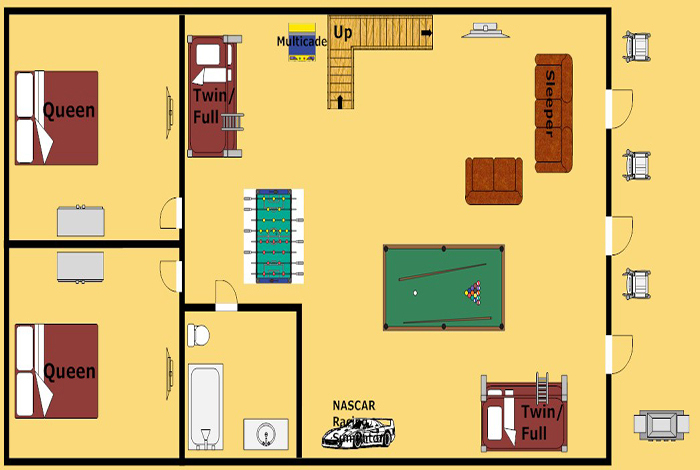 You literally cannot get any closer to the action! 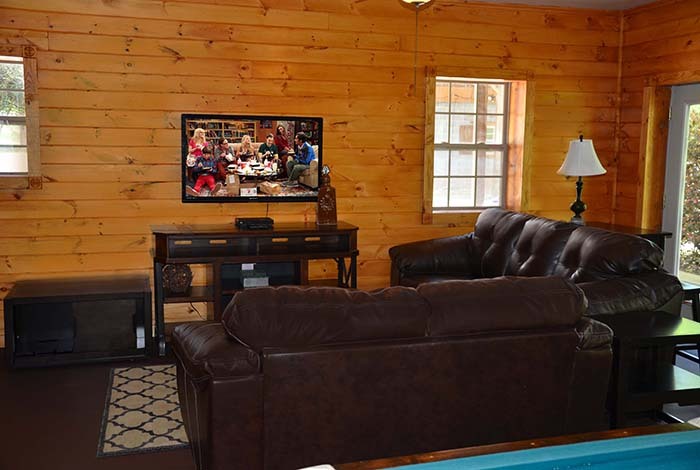 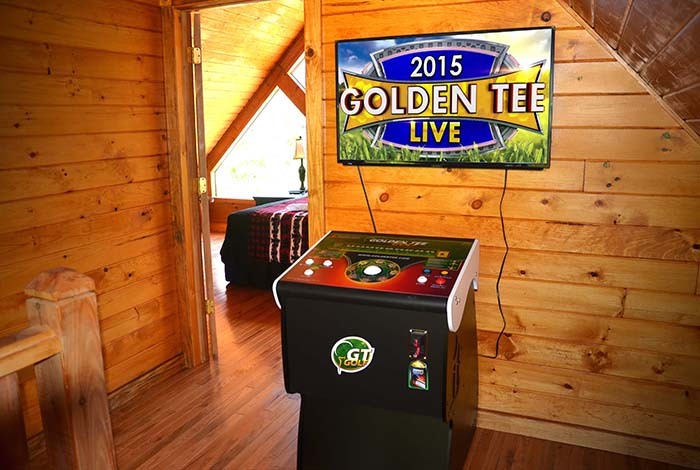 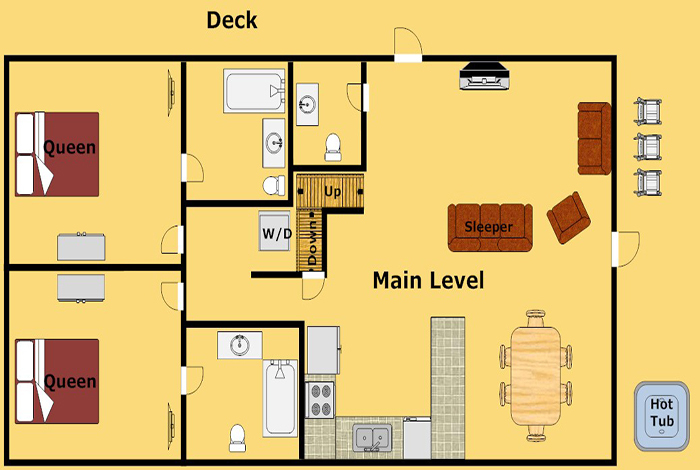 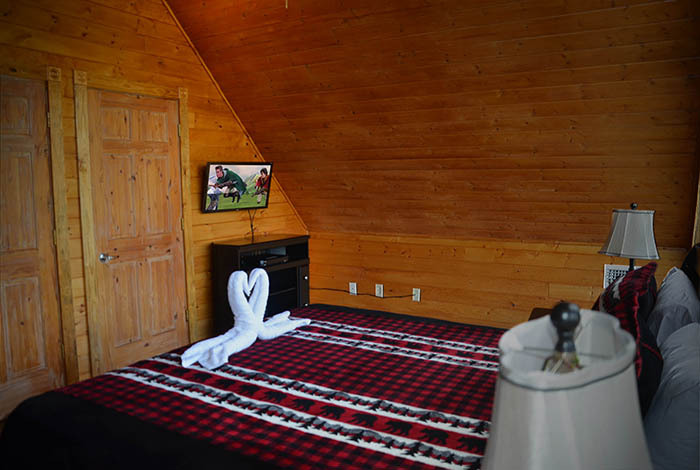 This amazing cabin rental offers the luxury along with, full kitchen, pool table, arcade games, and a fire pit... all within walking distance to the river! 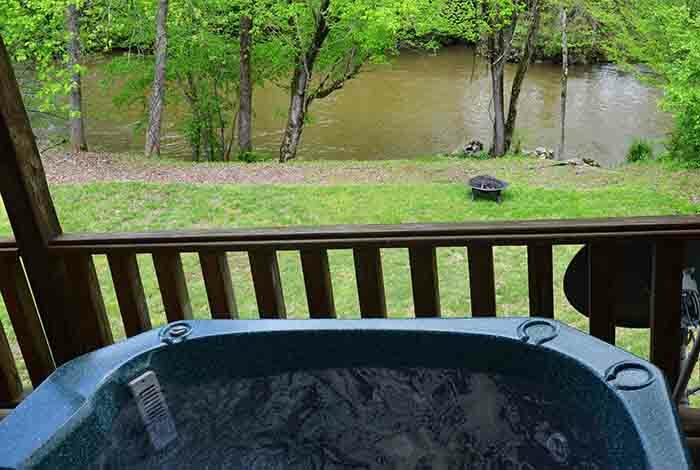 Enjoy a day of adventure in The Great Smoky Mountains; or enjoy the views and Relax while soaking in your own outdoor hot tub. 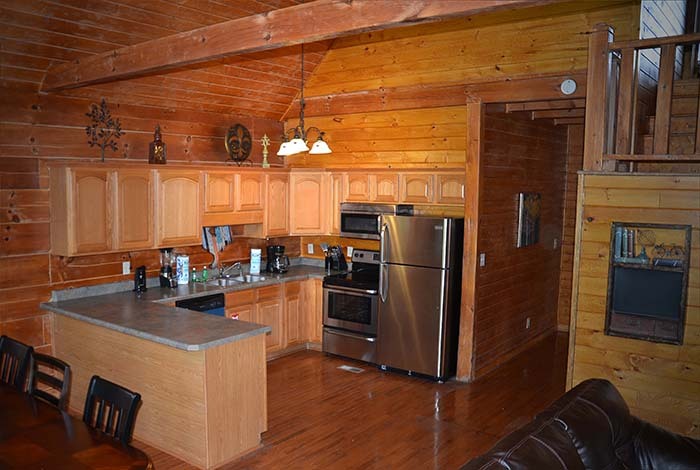 River's Edge Retreat offers a premier location, less than 15 minutes from downtown Gatlinburg and only 10 minutes from Dollywood and downtown Pigeon Forge. 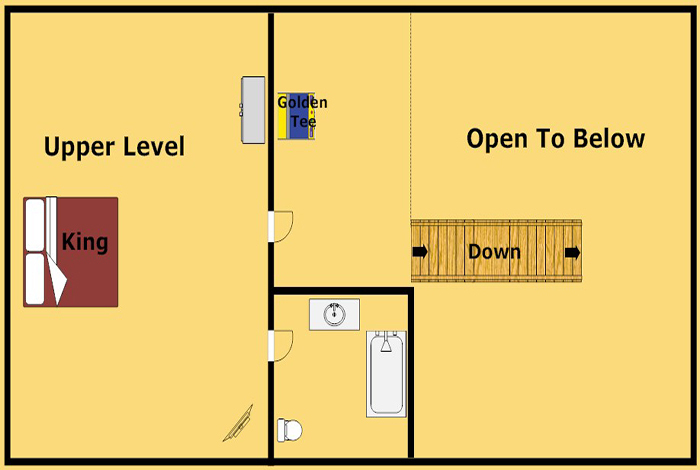 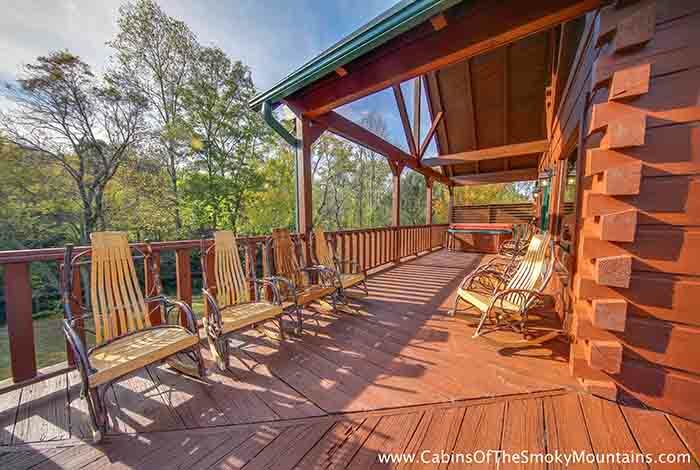 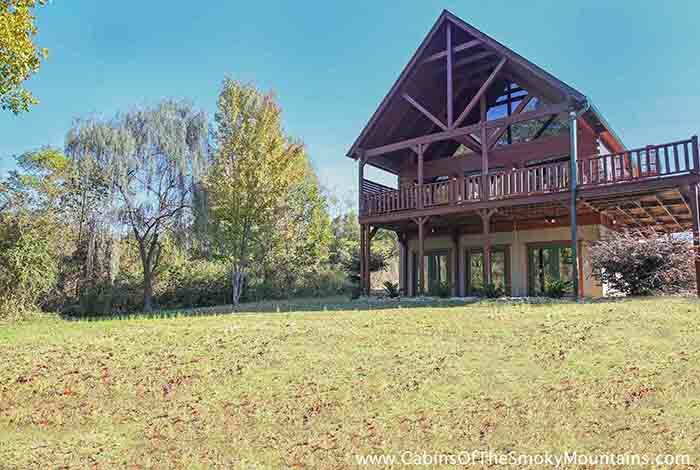 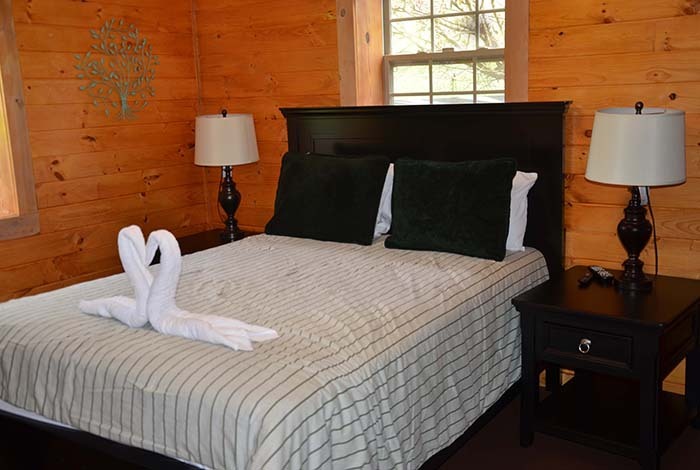 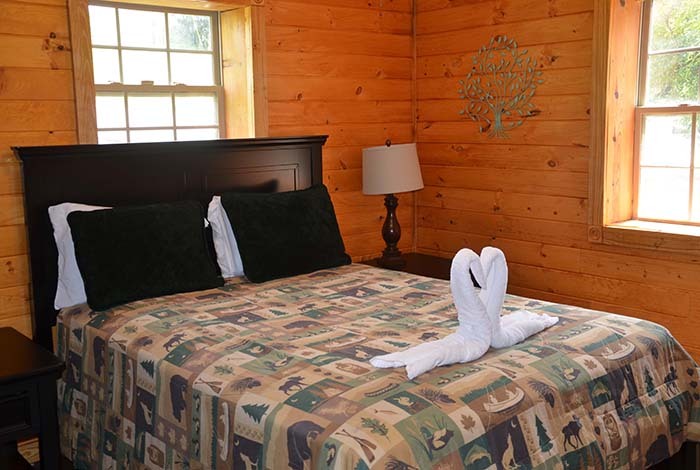 Escape to this amazing Pigeon Forge cabin, and feel rejuvenated!